Originally conceived in 2011 by visual artist Brian Michael Reed, “A Matter of Heart” is a performance-based installation that combines elements of nature, art, dance, and music. In January 2015 Reed commissioned ZEST COLLECTIVE Contemporary Performance Art’s Artistic Director Gentry Isaiah George to create an enhanced and redesigned exhibition performance to showcase the work’s continued growth and development as a collaborative art experience. Dance Mogul: When you get your initial spiritual inspiration about a project, is it usually in the form of movement, music or emotions? Artistic Director Gentry: I am inspired by opportunities that allow me to share and grow. Currently I am engaged in expanding contemporary dance vocabulary and developing my company’s unique aesthetic and dynamic sensibilities. I was initially drawn in by Reed’s use of color, myth, and metaphor. I am mostly moved by metaphor and the subtle transformative power that each work of art as the potential to remark upon. 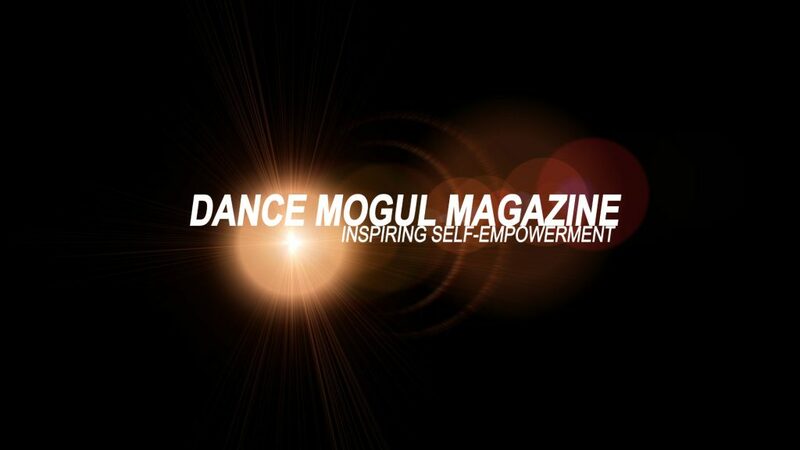 Dance Mogul: How do you bring your team into your energy to communicate your purpose? Artistic Director Gentry: I look for talented individuals who have something to say. I look for unique sensibilities. ZEST’s environment is positive and about researching alternative means of creative expression. I like to create warm and safe environments whereby my dancers and I can create beautiful works of Art. As an artistic facilitator I am interested in what the dancer has to say and how we can combine our artistic voices to convey an idea or impression. Dance Mogul: Your project in is titled “A Matter Of Heart,” do you feel a sense of cultural responsibility with all your work or do you just see it as art? 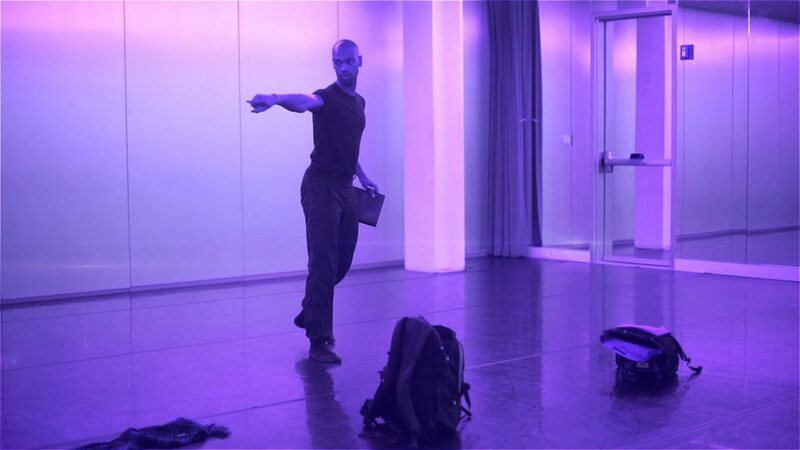 Artistic Director Gentry: I am always looking for innovative ways to share with my Dance Artists and audience members the historical identities of some of the world’s most influential artists whilst also creating an abstracted narrative of inspired ideas. The aim of this collaborative exploration is the enlargement of the universe of human discourse. For a people bombarded with negative propaganda and depressing media outtakes I find that it is my responsibility to create work of mythic proportions, to encourage others to not only dream but celebrate what it means to be human. As a technological advancing society, Reed’s work continues to use elements of nature. I believe our collaborative work encourages the continued spiritual and physical embrace of man and the earth from which we have sprung. Dance Mogul: How do you physically and mentally prepare for your final presentation? Artistic Director Gentry: Most of my work is done in dreaming. I spend a lot of time looking over video footage, taking notes and doing extensive research into the topics I am studying. I’ve researched a great deal about aboriginal cultures and their folklore for this coming production. I rehearse with the dancers to develop steps and movement sequences that are lyrical and sometimes quixotic and I trust they will develop the material accordingly. I work with the most talented artists in New York City and am always thrilled by my dancers’ creative interpretations. Dance Mogul: How would you like the audience to feel after this performance? Artistic Director Gentry: It is likely that my dancers are the seen spirits that Brian’s sculptures reflect. It is also likely that each audience member represents the unseen spirits that his work attracts. Reed and I have created a spiritual Forrest that is blissfully inspired by our combined imaginations. I want to engage audiences in alternative means of storytelling that is both reflective and enjoyable. The work I’m attempting to create is a single poem, expressed through movement literature revealing a dark cry of metaphysical loneliness – a condemnation of modern urban civilization and the spiritual emptiness epitomized by the chaos of industrial and technological advancement. Dance Mogul: Who would you like to thank for assisting you with this project? Artistic Director Gentry: I would like to thank my family, my dancers, my collaborators and all the institutions that have inspired my love of art and creation. I would also like to Dance Mogul Magazine for creating a platform whereby I can reach a community of engaged individuals.